One of a kind original Jacobs custom home with upgrades & nestled amongst nature. Meticulously kept 2-story home has dramatic amenities & quality craftsmanship. Home has oak hardwood floors throughout most of the first floor, staircase with wrought-iron spindles, closet organizers, double tray ceilings, solid-core doors, custom fixtures & more! 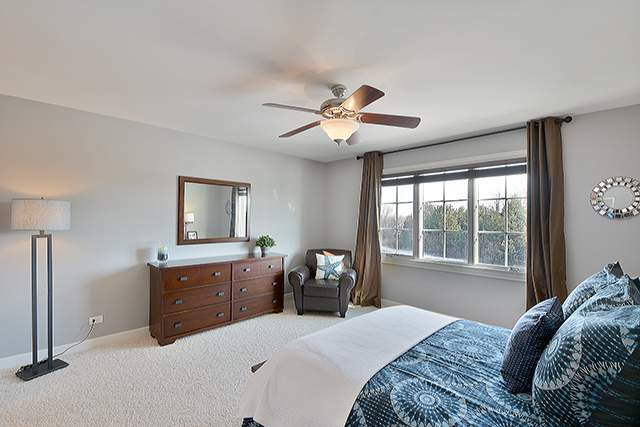 Thoughtful design includes 2 private offices, loft, spacious pantry, butler’s pantry, custom 1st floor laundry, expansive bedrooms, upgraded baths & attention to detail. Luxurious vaulted family room with French doors to deck, soaring volume ceiling & stone fireplace. STUNNING gourmet Cook’s kitchen with granite counters, high-end appliances & custom lighting is perfect to prepare meals in. 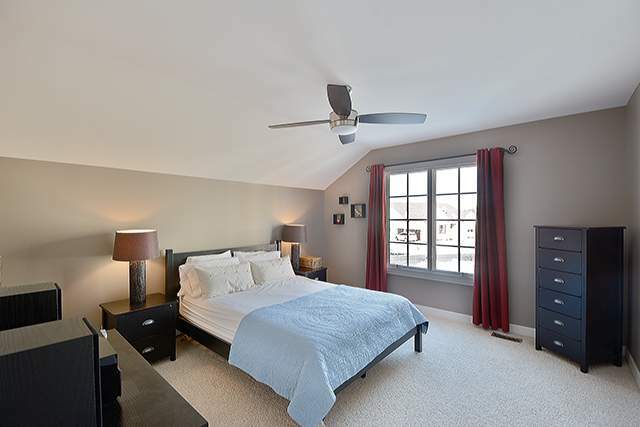 Huge 1st floor master bed & master bath with dual vanities, spa tub & walk-in closet with organizers is amazing. Enormous lookout basement has amazing possibilities. Lovely front courtyard & huge rear deck is the perfect outdoor haven for relaxation. For more information contact the listing broker, Helen Oliveri at 847-967-0022 or email helen@helenoliveri.com.